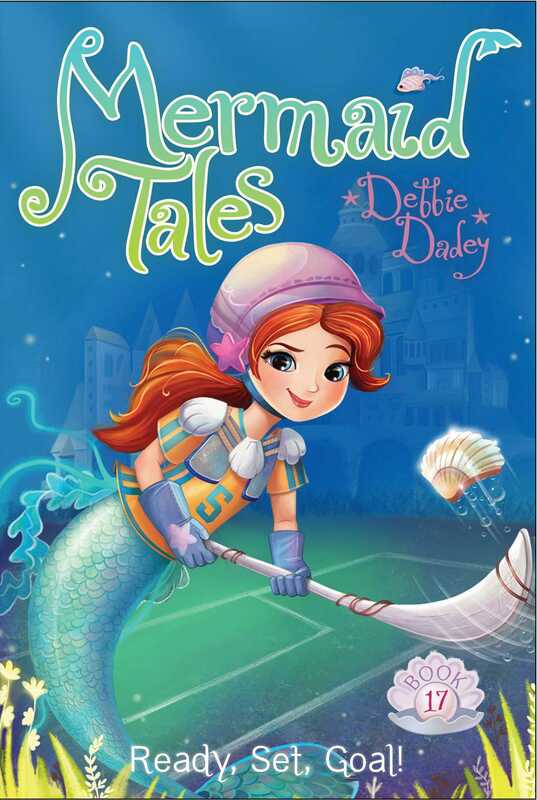 Shelly Siren and Trident Academy’s Shell Wars team travel to the city of Atlantis for the championship game in this sparkling Mermaid Tales adventure. Shelly Siren loves playing on Trident Academy’s Shell Wars team. But is she ready to compete in the Shell Wars Championships in the fintastically famous city of Atlantis? She’s not sure, but luckily Echo, Kiki, and Pearl will be swimming along for the ride. As part of their trip, the mergirls get a tour of Atlantis, and learn all about how the great human city ended up at the bottom of the ocean. But when they swim through Poseidon’s Temple, Shelly spots a spookfish—which legend has it, carries a horrible curse. 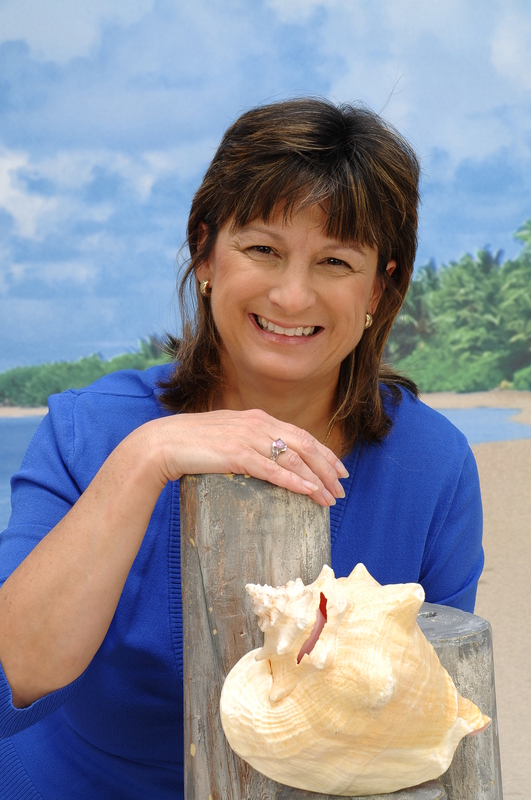 Shelly’s sure the curse is just a silly sea story. But after she knocks over a precious relic, accidentally hits Rocky with her Shell Wars stick, and gives another player a black eye, Shelly isn’t sure what to think. Could the Spookfish Curse be real? And will it ruin the chances of Trident Academy’s Shell Wars team taking home the championship trophy? SHELLY SIREN SWUNG HER WHALEBONE stick with all her might. She held her breath as she smacked the shell and it soared through the water. Poseidon Prep’s octopus goalie spread out his eight tentacles to stop her from scoring. A split mersecond later, the shell whizzed through a tiny space between the octopus’s arms and slammed into the treasure chest behind him. Shelly let out a sigh of relief. “The Trident Academy Tiger Sharks win!” yelled the referee. Shelly felt embarrassed. She usually didn’t like attention. But she was filled with excitement when Coach Barnacle swam over and told them some exciting news. “Sweet seaweed!” Shelly said. The Shell Wars Championships were the biggest games in the entire ocean. Teams from all over competed for the Golden Trophy. Not only that, but the matches were held in the faraway glittering city of Atlantis. Shelly had heard it was the most fin-tastic place ever, filled with fascinating human objects. Book Cover Image (jpg): Ready, Set, Goal!